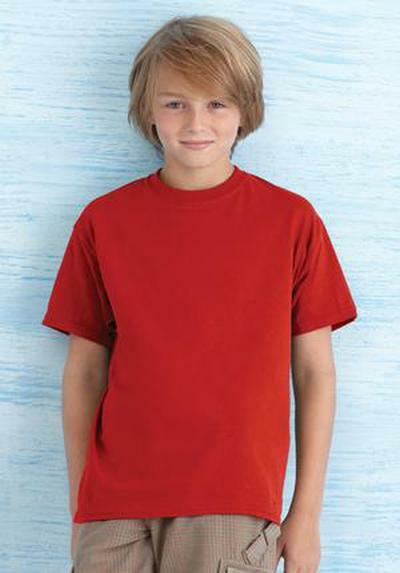 Customize Gildan Heavy Cotton Youth T shirt online and get fast shipping. Try our Easy to use designer to add your artwork, photos, or text. 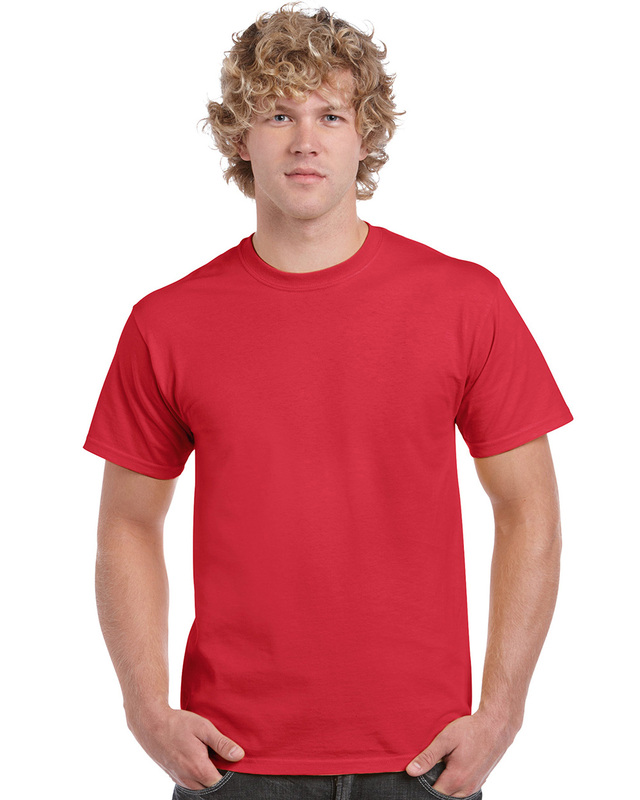 Design something unique for yourself, school, company, tournament or team! No minimum quantity. 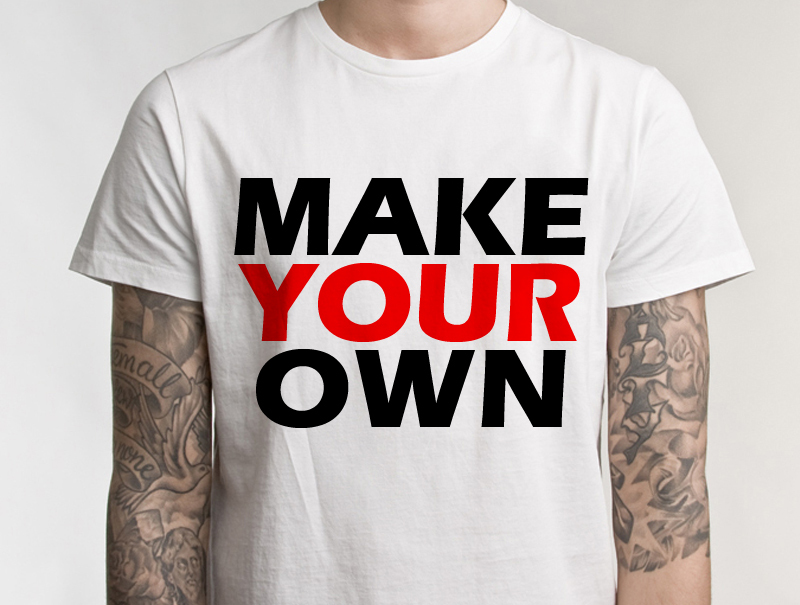 Choose your product and customize it in minutes.